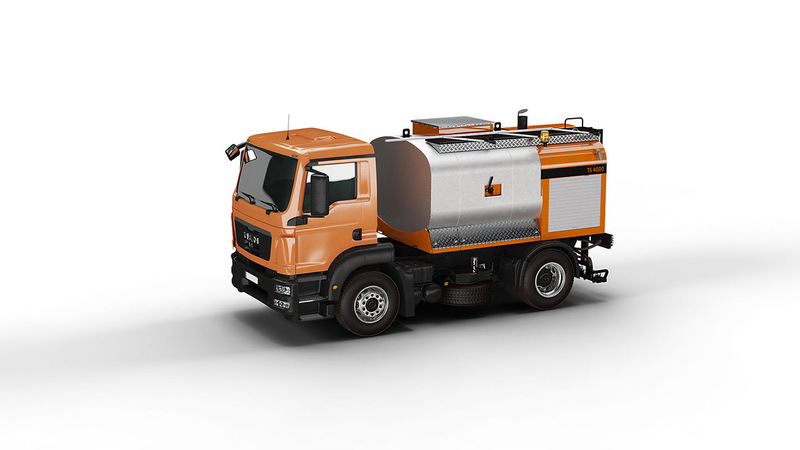 Technology for precise and uniform spraying a road surface with emulsion. Straßmayr Type TS manual sprinkler is a basic machine with a simple construction designed to evenly spray a surface with emulsion. 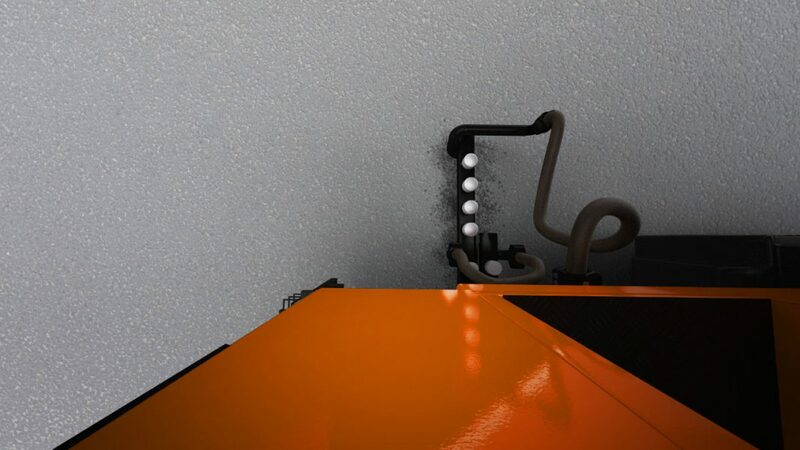 Emulsion is collected in an insulated tank equipped with the automatic heating system with the oil and the thermostat to keep the set temperature during the working process. 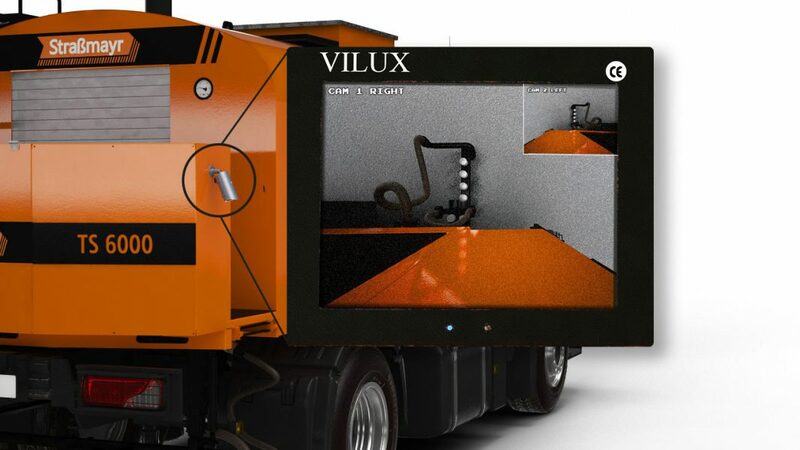 The design of the spraying beam allows to evenly spray a surface with a width up to 4 m. The division of the spraying beam into sections allows to reduce the working width every 250 mm. Individual nozzles are activated and deactivated manually using the valves placed on the control strip. Possibility to use the spraying beam with double coverage – nozzles spacing of 125 mm.